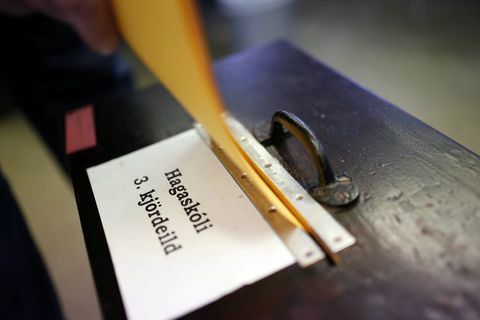 The general parliamentary elections take place on Saturday October 29th. The final vote count is expected on the morning of Sunday October 30th. 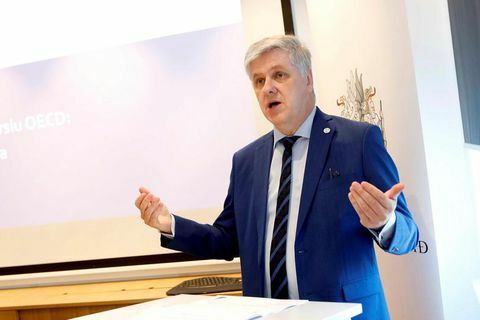 31 Oct 2017 Iceland's Health Minister Óttarr Proppé, today resigned as the leader of the liberal Bright Future after Saturday's general elections. 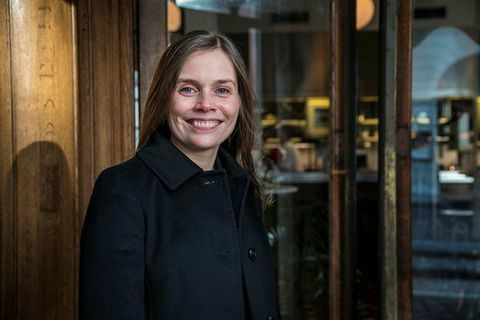 Bright Future received only 1.2% of the votes and lost all its MPs in Iceland's parliament. 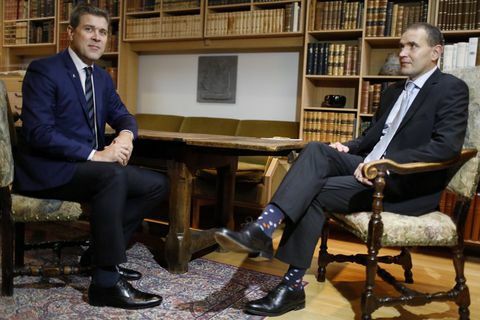 30 Oct 2017 The President of Iceland sounded out party leaders today about potential options for a coalition government that would have a majority support in Iceland’s parliament. 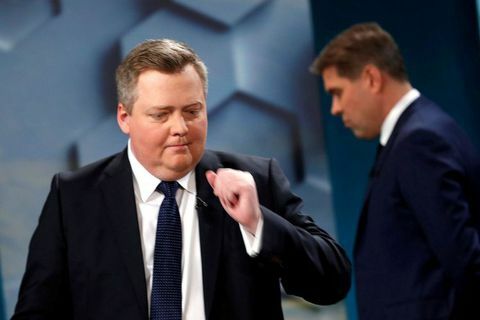 29 Oct 2017 Icelanders wake up to a different political landscape after Saturday’s general elections. 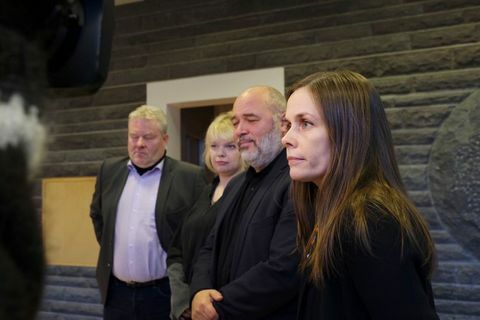 28 Oct 2017 First vote count results are in: Iceland’s coalition government has lost its majority in parliament. 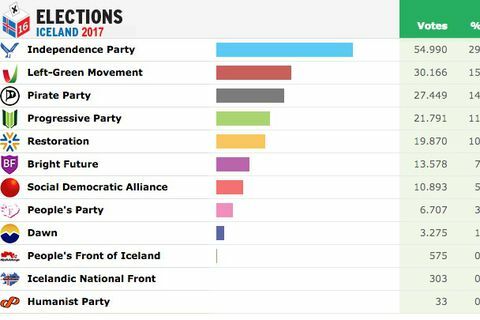 28 Oct 2017 Iceland Monitor provides live update of the vote count as results are reported. 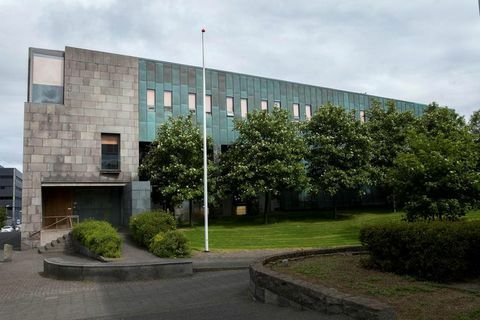 28 Oct 2017 Iceland’s parliamentary elections take place today with polls opening at 9 am. 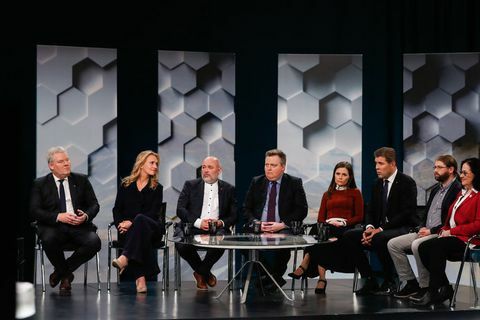 27 Oct 2017 Iceland’s center-right coalition government is set to loose its majority in Iceland’s parliament in tomorrow’s general elections, according to a poll published earlier today. 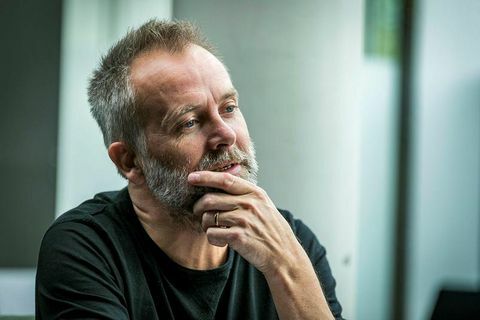 15 Sep 2017 In the cultural niche of older men, sexual offences are taken lightly, which they should not be, and the fact the government collapses as a result of this discussion about restored honour, proves that," says actor Bergur Þór Ingólfsson. 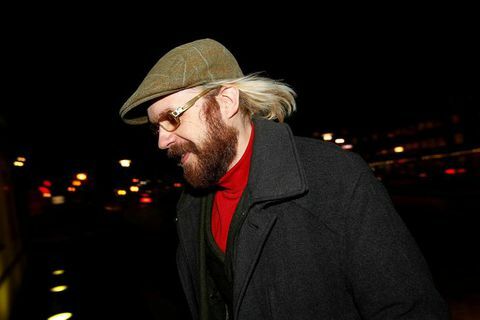 He's the father of one of the victims of Robert Downey, whose honour was restored according to Icelandic law. 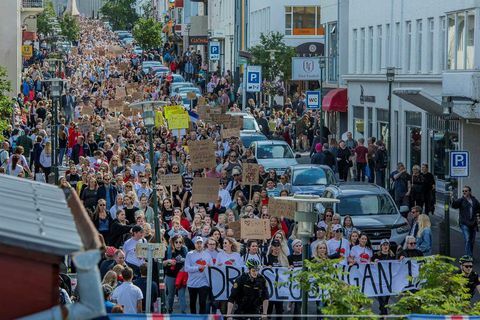 15 Sep 2017 So what exactly is this legal procedure in Iceland called "restored honour" ? 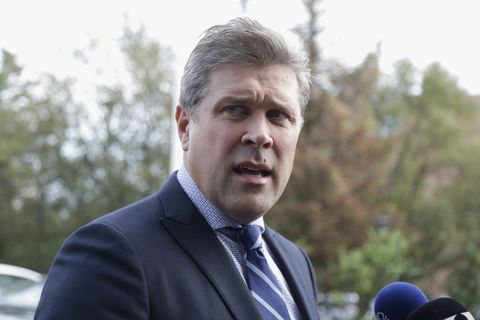 Iceland Monitor finds out in light of the current government scandal. 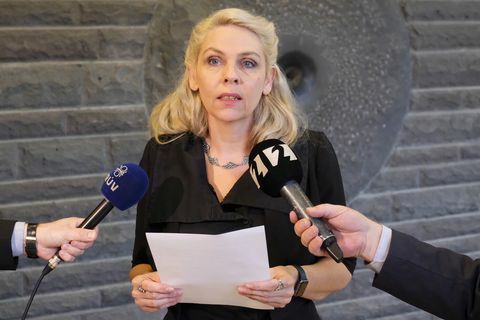 15 Sep 2017 The Icelandic government collapsed because women spoke out, reads a statement by the Icelandic Women's Rights Association. "Society no longer has patience towards a system that protects offenders and doesn't care about victims."